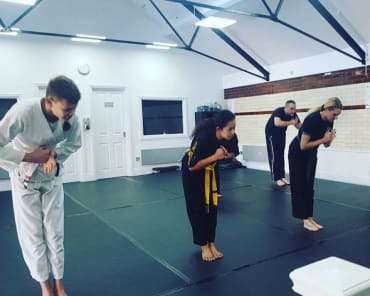 At Tring Martial Arts, we equip our Adult Martial Arts students with a wide variety of traditional and modern-day Martial arts and self defence skills! 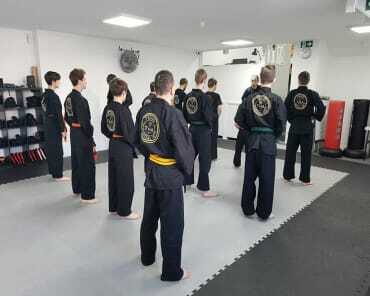 Our Adult Martial Arts programme focuses on overpowering opponents with wisdom, wit, and leverage. 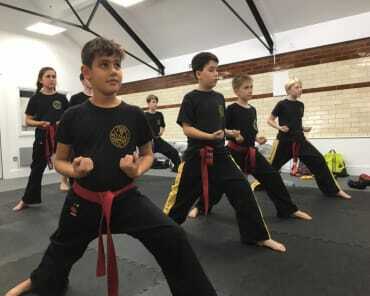 At Tring Martial Arts you will train in a safe, friendly environment practising with “partners” rather than “opponents.” We are not a fight club; we are a family martial arts and fitness centre, so whilst you can compete if you want to, it is not a requirement of our training. Teens & Adults Martial Arts 2017 - full movie from Tring Martial Arts Academy on Vimeo. Why Is Our Adult Martial Arts Programme Right For You? Through regular practice, our Adult Martial Arts Classes help you gain control of your body and begin executing techniques with greater confidence. If you feel even the slightest bit insecure while walking or driving home late at night then take this opportunity to learn to defend yourself while reaching your fitness goals! 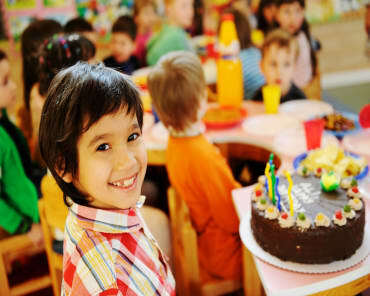 Freestyle Martial Arts is a term used at Tring Martial Arts to describe our unique and fun Blended Curriculum. 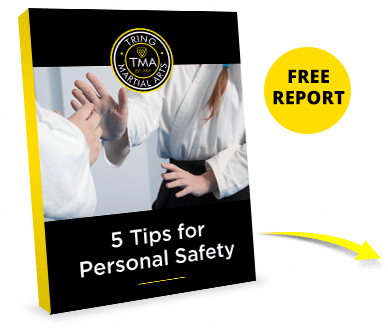 "Freestyle" in this context simply means that we have sought to take the most effective techniques, attitudes and training routines from a variety of martial arts sources to combine into our high-energy system. At the same time, we can help our members shape up and achieve better fitness thanks to action-packed kickboxing workouts which can help burn up to 800 calories per session. Ready To Get Started? 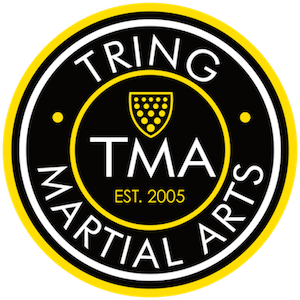 Take On The Best Adult Martial Arts Classes In Tring Today! 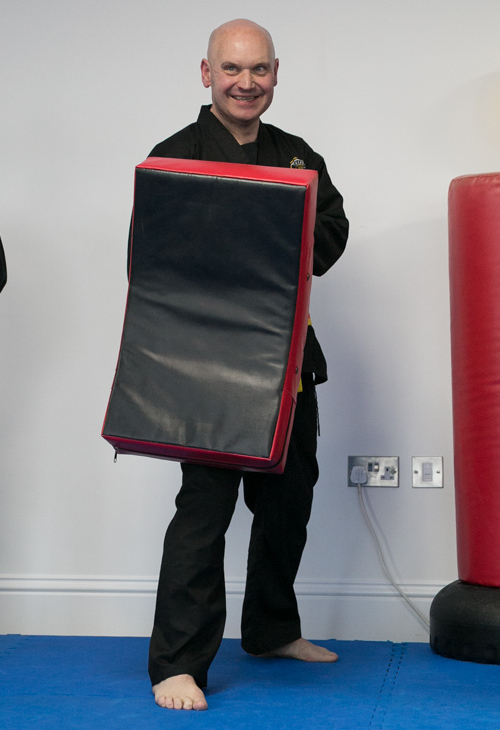 Are you ready to experience better personal physical fitness through first class self defence training? If so, make sure to enroll in one of our Adult Martial Arts courses at Tring Martial Arts today! Just fill out the short form on your screen to get started! And don't forget: please don’t hesitate to get in touch with us directly for more information.